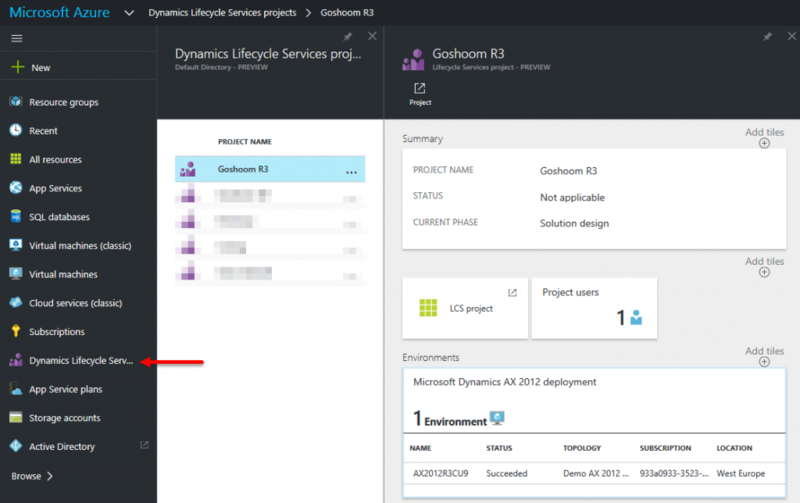 I was really surprised when I noticed Dynamics Lifecycle Service on Azure Portal. 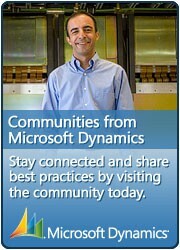 I didn’t know that Microsoft even planned such a feature. It shows projects, environments and so on defined in LCS. The tiles point back to the usual LCS portal. It’s some kind of preview; let’s wait to see where it goes. Hm, interesting indeed. I was wandering how they will manage all LCS related resources. At first I thought all LCS resources for one environment are in one Azure Resource group, but this seems not to be the case. I have other stuff on Azure, so it got a bit messy.